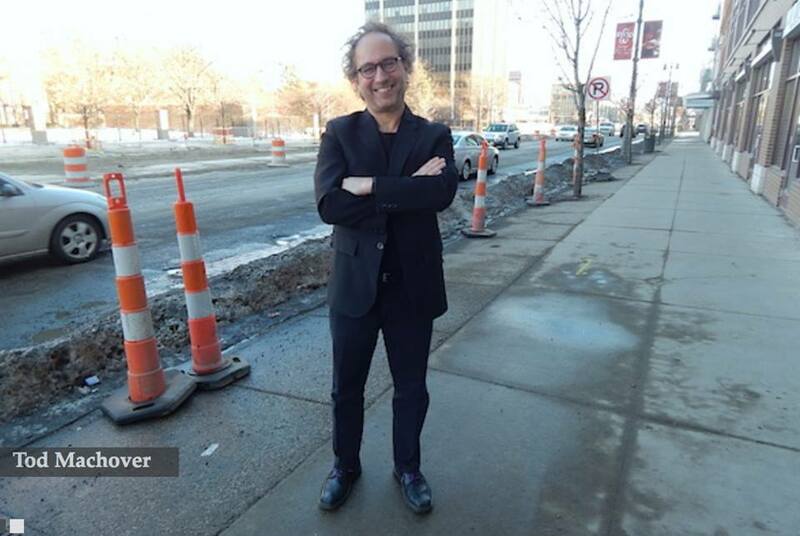 Great new interview about the SYMPHONY IN D project for Detroit, by Walter Wasacz in “Model D.” Walter says I am “friendly, down to earth, even” – gee, I HOPE so:) – and I’m thrilled that my dear friend and brilliant musician/writer Wesley Strick also got mentioned in the article; his name came up because Walter had written for Creem Magazine which started in Detroit; that was one of Wes’ first writing gigs (although from Manhattan), although he is now better know as one of Hollywood’s most prominent screenwriters. Anyway, this interview captures much of the spirit of the Detroit project; will be back there next week to meet more people, hear more sounds, AND attend the Detroit Tigers’ Opening Day game…..binaural microphones in hand (or in-ear, to be precise! ).